You can try ASUS EEE UMPC software without any ASUS hardware. 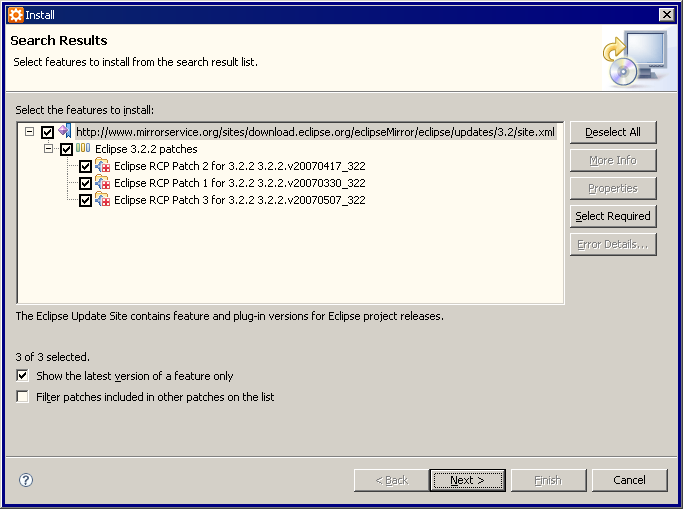 * Download and install Eee PC SDK. Remember to install the Eee PC development tools. Put it into the SDK host. This entry was posted in osde and tagged 701, asus, eee, umpc, vm, vmware on 30/08/2008 by osde8info. A PC that's "as easy to use as an iPod" that'd be the ASUS EEE ! This is the way ALL PCs should be ! You can even hold F9 during startup and you can restore the ENTIRE operating system and all applications to factory default ! 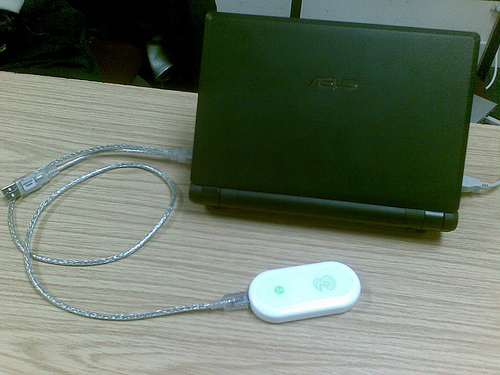 This entry was posted in osde and tagged 701, asus, eee, gnu/linux, open source, umpc on 30/08/2008 by osde8info. This entry was posted in osde and tagged geotag, geotagging, gps, mobile, nokia, s60, symbian on 30/08/2008 by osde8info. This entry was posted in osde and tagged lamp, mobile, nokia, pamp, s60, server, symbian on 30/08/2008 by osde8info. This is a reference implementation of HTTP Internet Radio streaming (Shoutcast) for S60 2nd and 3rd Edition devices. It is intended primarily as a learning tool for the S60 developer community. We also hope to stimulate the creation of innovative S60 audio applications. The S60 Internet Radio reference application is a fully working example of an audio application developed for the S60 platform. The application supports SHOUTcast streaming audio playback. Currently, MP3 and AAC+ streams are supported. This entry was posted in osde and tagged internet radio, mobile, nokia, radio, s60, symbian on 30/08/2008 by osde8info. 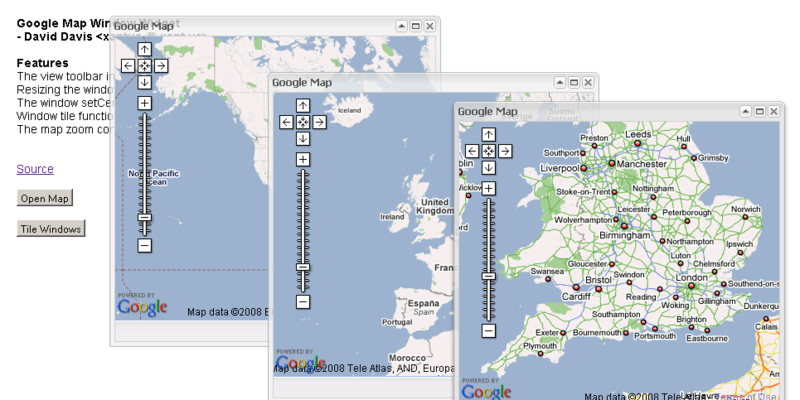 This entry was posted in osde and tagged api, search, seo, web services, y!, yahoo, yws on 30/08/2008 by osde8info. TWO VOX bugs in one day ! In addition to my VOX ghost groups I have discovered VOX doesn't like spaces in photo filenames ! I also managed to get this error by open 8 posts from my library in separate tabs and trying to add them to the same group ! 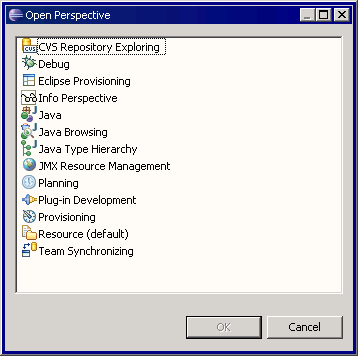 This entry was posted in osde and tagged bug, error, vox on 29/08/2008 by osde8info. 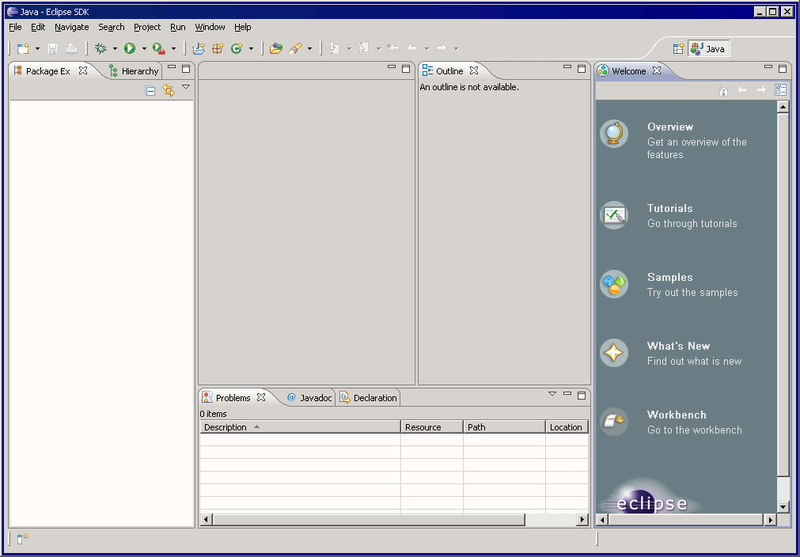 Eclipse IDE is practically an OS ! single original (kernel) definition ! at 150M download its bigger than some distros ! 30 updates reqd immediately after base install ! can crash during updates ! 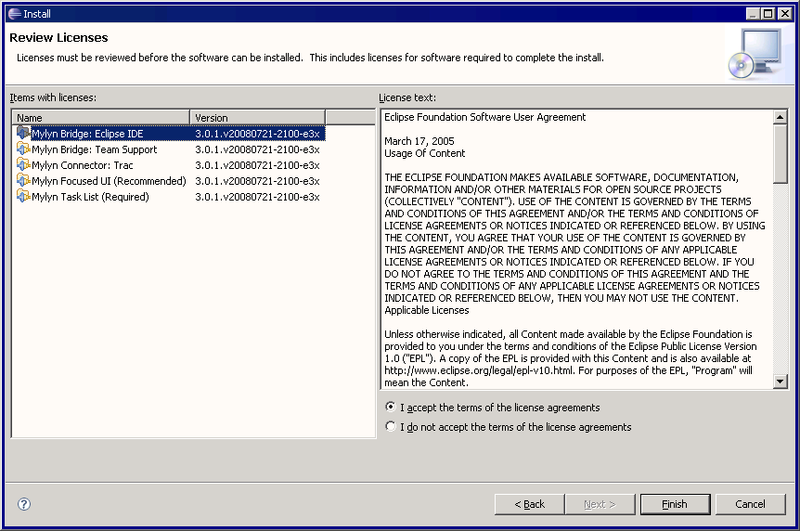 some addons/features/plugins create incompatibilities ! it calls itself the system ! 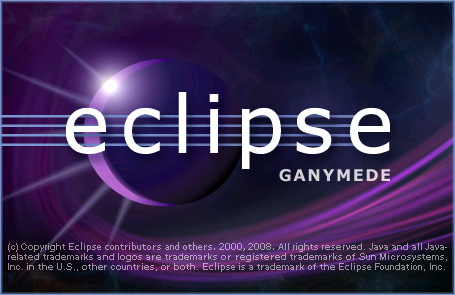 This entry was posted in osde and tagged aptana, easyeclipse, eclipse, ide, java, php, programming, webdev on 29/08/2008 by osde8info.